Certain activities really manifest the feeling of the holidays. For me, it’s baking Christmas cookies. Getting out the spices. Rustling in the back of the drawers for those tools only used 1 month at most. Playing Mannheim Steamroller in the background and humming along. Flour flying and a beautifully messy kitchen. 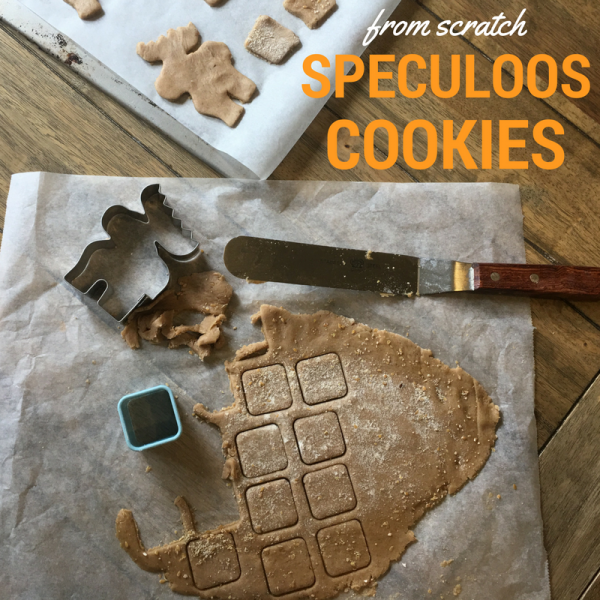 This year I wanted to try a from-scratch spin on one of my favorite products – speculoos cookies. 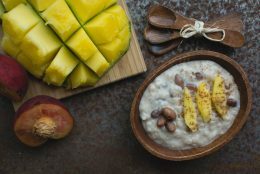 If you’ve read my post on my favorite Trader Joe’s finds, there are certain items that I don’t buy too often because I’ll eat unhealthy amounts of them. This is one of those items. Since this is the holiday season, it is naturally a time of special eats and once-a-year treats. 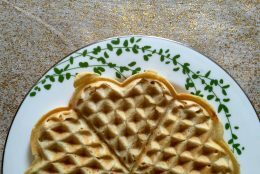 It’s also a time that people with a gluten allergy or intolerance find a bit challenging. All those favorite cookies, breads and pastries are made with wheat flour. That’s why I decided to challenge myself to make a gluten-free speculoos cookie full of spices that will make your kitchen smell like happiness. Note: As in my other gluten-free recipes, I use Cup4Cup Wholesome because of the extra fiber, nutrition and texture. It’s my favorite, but feel free to experiment with other gluten-free flour blends. In a standing mixer, cream together the coconut oil, sugars, vanilla and egg. Add the remaining ingredients and mix until smooth. Roll into a ball, cover with plastic wrap and refrigerate for at least 30 minutes. Remove dough from the fridge and roll out 1/4 inch thick, flouring as needed. Cut into rectangles or use cookie cutters to make festive shapes. Arrange on the lined baking sheet. Bake for 10-12 minutes or until edges start to brown. Cool on the pan before serving or sharing. The cookies will be soft when they come out of the oven but will harden as they cool. 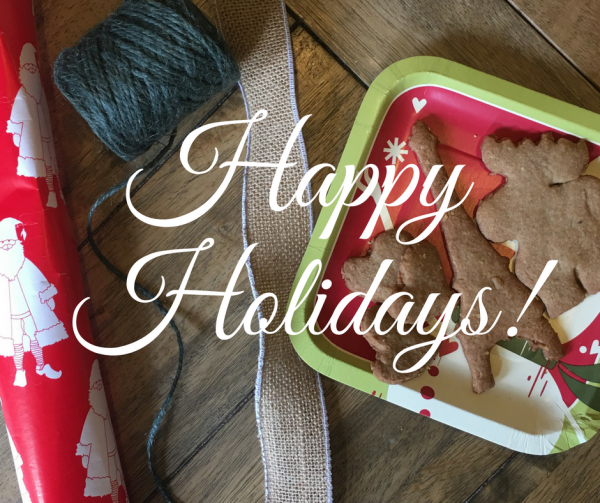 Enjoy the taste of the holidays! I absolutely love Speculoos cookies!! Can’t remember where I discovered them but now my girls love ’em, too (we buy ULI’s Speculoos ice-cream). It’s such a great flavor. 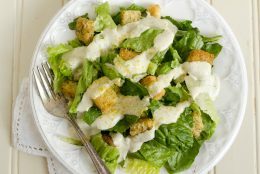 Can’t wait to try this recipe – it will surely be a hit!